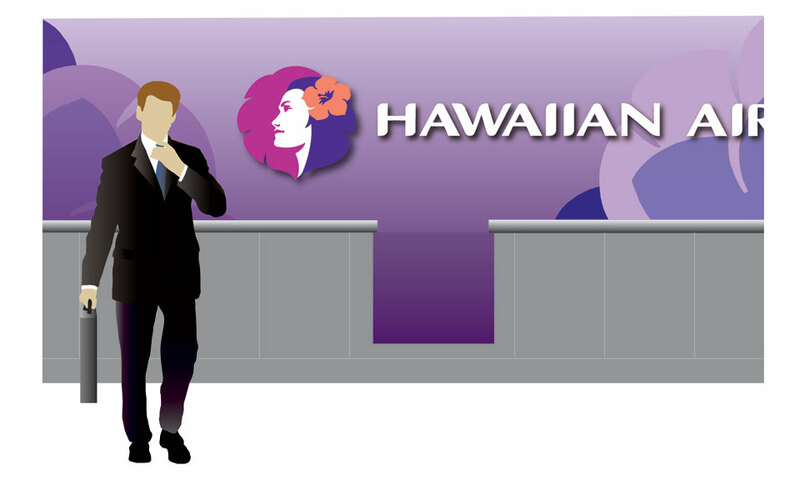 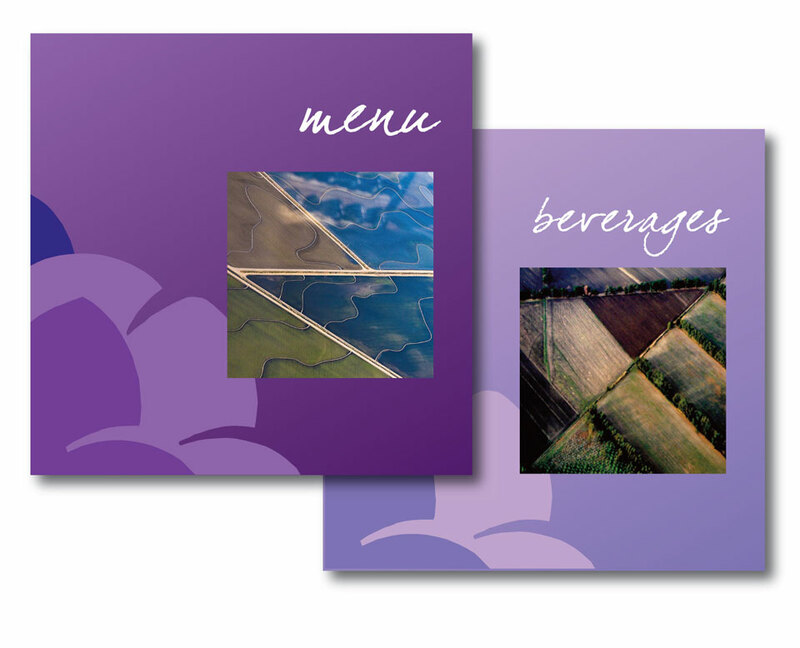 in 2000 Hawaiian Airlines determined that its aging fleet and its 30-year-old identity was no longer contemporary and would not adequately reflect the company’s commitment to superior performance embodied in the soon to be introduced, state-of-the art Boeing–717. 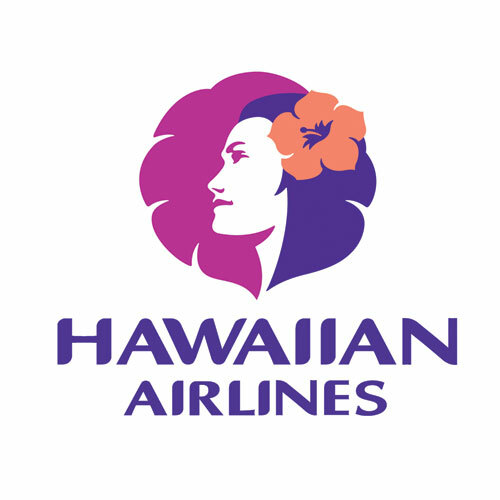 A new livery for the fleet that “honors the past, while looking forward” leverages the special qualities that define the State of Hawai‘i as a unique, diverse and beautiful destination. 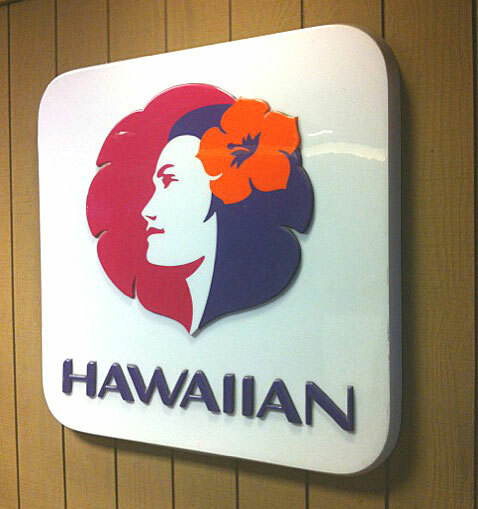 Nicknamed “Pualani” (flower of the sky), the contemporized island girl symbol is depicted in a realistic, more genuine way, in keeping with the current Hawaiian cultural renaissance that has revived dance, music, language and other native traditions.